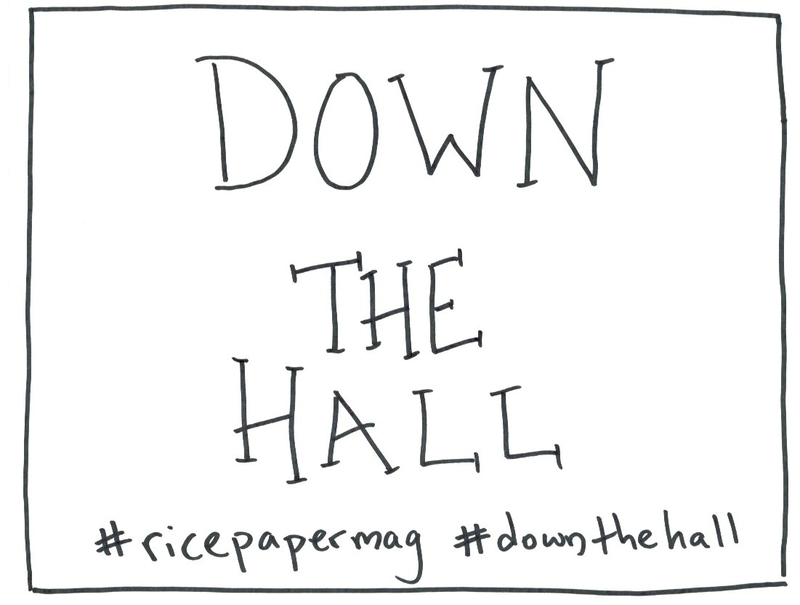 Ricepaper loves being “down the hall”, do you? 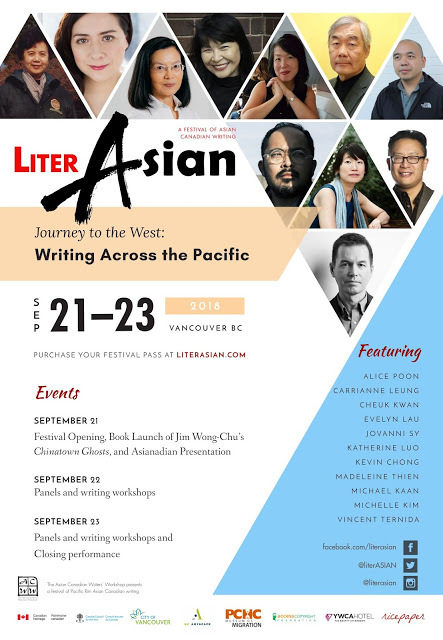 We truly, truly love Asian Canadian writers. Some of them happen to be Chinese. Some of them are women. Some are heterosexual. Some are not. 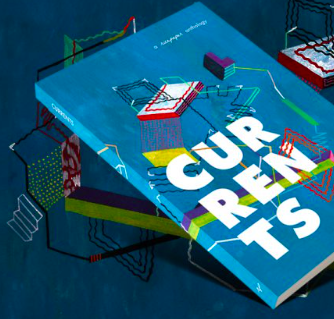 We love these writers enough to read them, publish them, promote them, feature them at our festivals, and award them prizes and honours at our gatherings. Sometimes we engage them as teachers. We take diversity seriously, and know that Canada thrives from having a wide spectrum of authors represented in its literary scene. 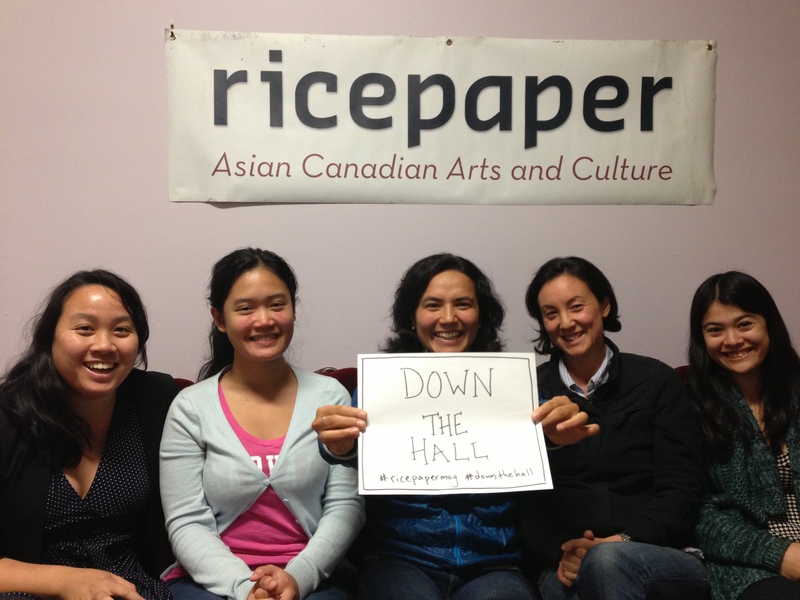 This is why we are loving it here “down the hall,” and have been celebrating Asian Canadian writing since 1994. 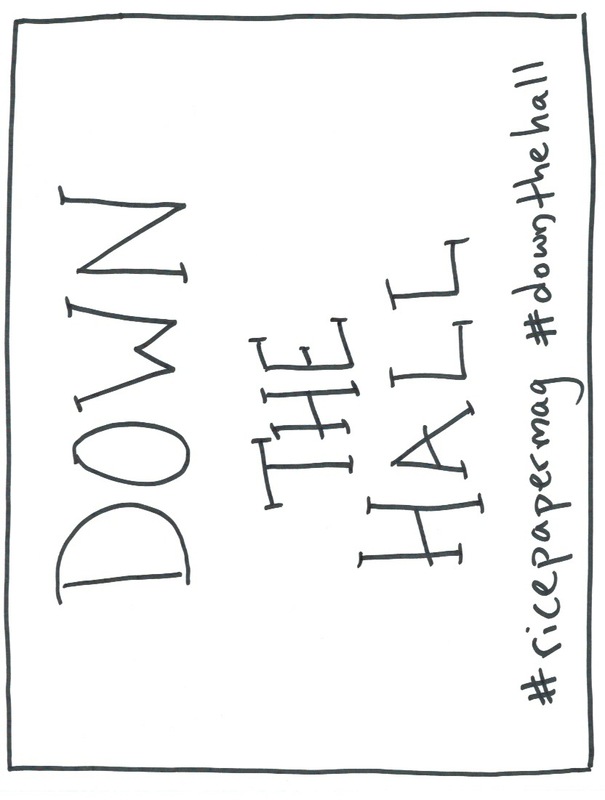 Want to know more about what #downthehall is all about? Catch up here and here. How about you? Are you “down the hall”? If so, let us know! 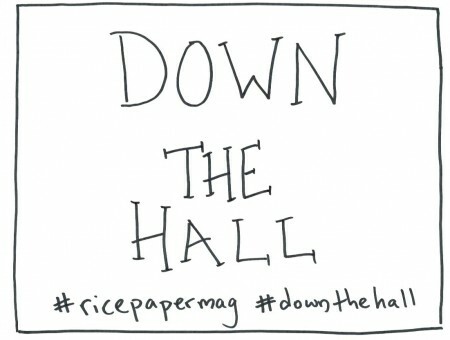 Take a photo with our handy PDF , and send it to us over Facebook, Twitter or Instagram with the handles #downthehall #ricepapermag and your name!